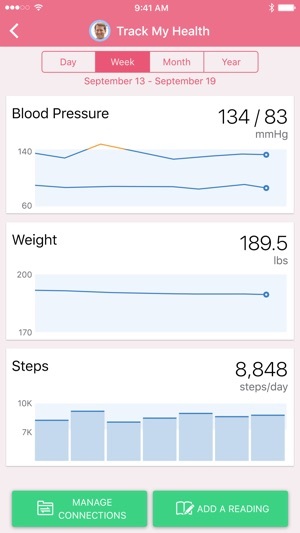 Use your existing MyChart account to manage your health information and communicate with your doctor on your mobile devices, including Apple Watch. You must first create an account through your healthcare provider's MyChart website. If your healthcare provider is not listed, or if you require support accessing your existing account, contact them directly or visit their MyChart website for more help options. Remember: If you need to log in to another account, simply log out and add a new organization using the My Organizations option from the menu that’s accessible from the upper-left corner of the screen. You can then swipe between them to log in to the one you need! Have feedback about the app? 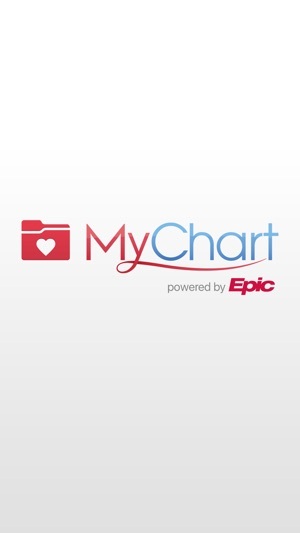 Email us at mychartmobilesupport@epic.com. This app is great for a number of reasons besides checking test results and appointment reminders. 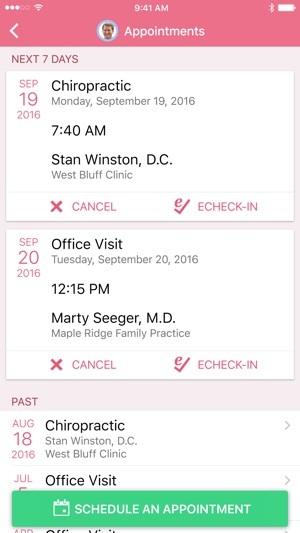 •Through the app I can email my doctor directly, (very often they or they’re nurse will respond within a few hours so I assume the app makes that easier for them as well. •The app has a list of my meds (accurate only if you reported it accurately to the doctor) and provides an easy way to ask the doctor for a refill.•I can request an appointment from a established doctor •I can view and even pay my bill. All of these are things I can do securely through this app. It is very useful. What I CANNOT do is make notes. Currently I use this app only for check appointment times and the occasional email to the doctor. But I would use it weekly if I had the ability to make private notes. A note associated with a recent visit. Notes on possible drug benefits or side effects as I experience them. Notes on questions to as at upcoming appointments. 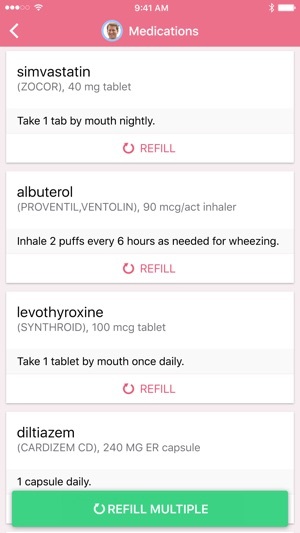 Associating these notes with the drug or appointment or doctor directly within the app; helps keep me organized and would improve my healthcare as it makes it more likely I’ll remember details of a visit and concerns I need to bring up at the next visit. I absolutely love this app! You can see all your test results as soon as they come in, even before the doctor and there is a button to ask questions about your results. You can email all your different providers on this network. All my prescriptions I take are right there so when I go to a different doctor, I just use the app to fill out paper work. All my medical history is also right at my finger tips. I love that I can log in using my Face ID!! When you have health issues, this app you can use to speak to your doctors and nurses through email on the go! It’s brillent. Even if the app is down it’s the same online. I can’t copy and paste on the app , I would only change that , you can’t copy or paste like you can on the internet web site. So when I want to google some strange test results I can’t copy and paste and have to log on to the actual website. It would be a perfect app if you could fix that small item. 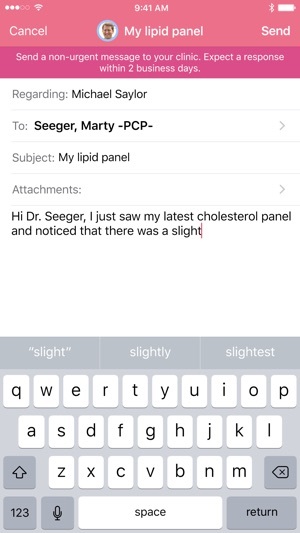 One last thing, the doctors should have more things to choose from on the email selection than Prescription refill, non emergency, there should be a blank where you can fill in the subject line.. This app is indispensable for patients of hospitals who use Epic. However there are many usability issues the developers need to address. The user experience is sub-optimal for patients undergoing regular treatment. For example, eCheck-in requires no less than 20 taps, not including scrolls, across a dozen or so screens. And this process must be completed every time. I do this 3-5 times per week on average. No, none of my personal information has changed this time, I swear! Once I’m checked in, and I go to scan the barcode at the kiosk, I can’t get to the barcode! Because my hospital doesn’t have cell service and the MyChart app requires internet connectivity to open the app! Even if I just did the eCheck-in in the parking lot! So I take a screen shot of the barcode and access it from Photos. It would be great if MyChart could add the barcode to Wallet like some airlines do for their eCheck-in. Finally, because I am receiving regular treatment, I am constantly receiving notifications from the app. There’s no way to silence them. When I have multiple unread messages, I have to navigate to one, tap back, tap the next message, tap back... no way to just cycle through unread messages with a single tap (like with the Mail app, gmail, etc etc).